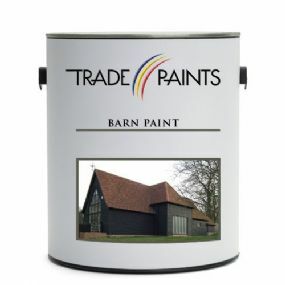 Our durable long lasting Barn Paint shows excellent colour retention & is easy to apply. The self-priming paint has superior adhesion, penetration and durability. It provides a film that is highly resistant to cracking, peeling, blistering, chalking, weathering and erosion. 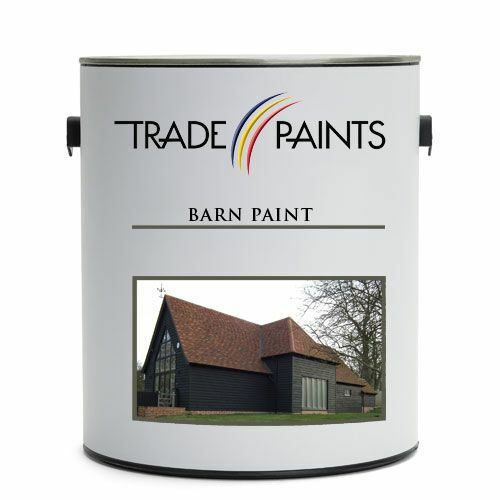 Our Barn Paint is ideal for both interior & exterior surfaces including, log stores, timber garden furniture. Suitable for application on smooth or rough-sawn exterior vertical wood surfaces such as plywood, fences, weatherboard & cladding. Apply 1 - 2 coats as necessary.